Lab Supply is pleased to offer a variety of products for an even wider variety of animals, including Large Wood Gnawing Blocks for rodents. These blocks are certified, which means they are contaminant-screened and therefore perfectly safe for your rodents. Made of high-quality kiln dried hardwood, these blocks provide the most natural form of gnawing enrichment and entertainment of all options. For your convenience, this product is autoclavable and due to its size is not liable to getting lost through the cage. If you would like to learn more about our Large Wood Gnawing Blocks, please click here to view these products in our store. Here at Lab Supply, we are committed to making sure you find exactly what you are looking for. 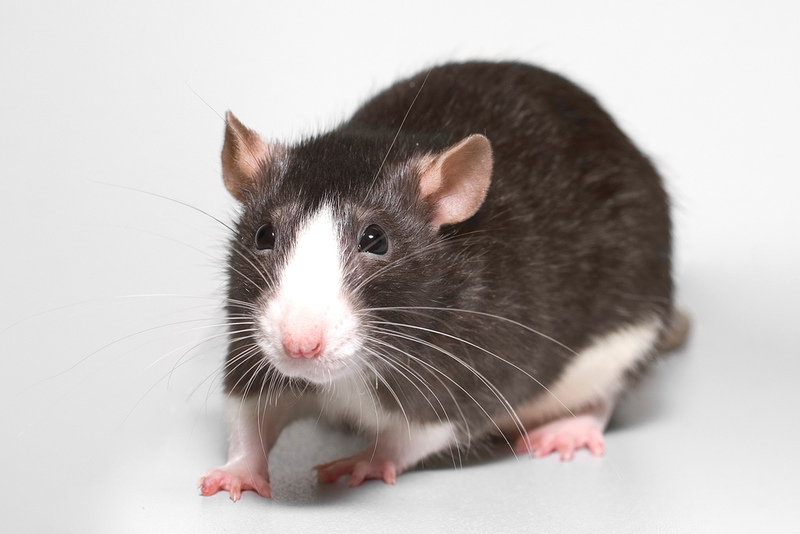 If you have any questions about rodent enrichment or any other products we offer, then please click here to visit our contact page. We will be more than happy to answer any questions you may have.